These places to stay are ideally suited for the family vacation. 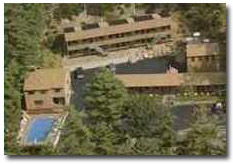 Many cater to kids and are close to the Lake Winnipesaukee attractions. Still others have beautiful settings for a weekend getaway at an affordable rate. You can find some that are quaint right on the shores of the lake and others that are located near many fun activities. Many of them have pools and rec rooms. You could choose a modern place or stay at one with separate cabins. There's definitely something that will suit your tastes. 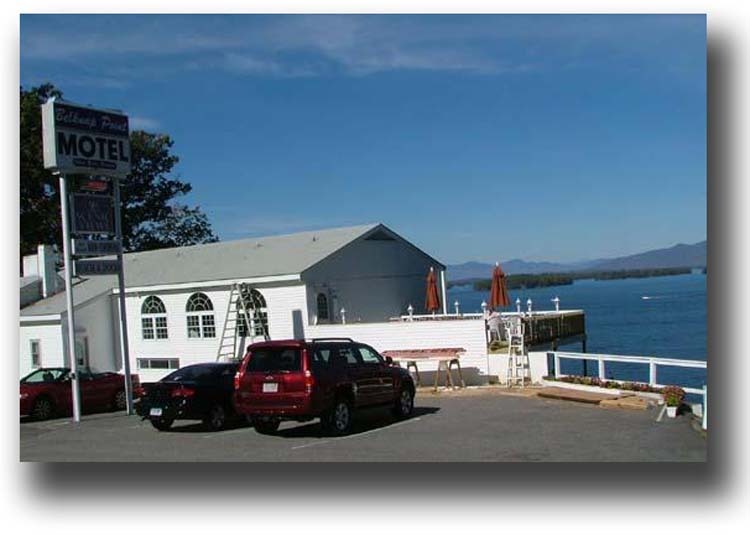 I've listed some wonderful Motels and Cottages that will add to your enjoyment of Lake Winnipesaukee in New Hampshire. 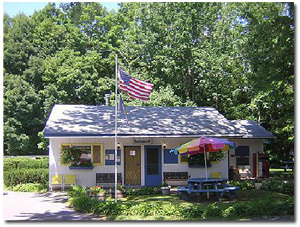 Belknap Point Motel is located on the shores of Lake Winnipesaukee in the town of Gilford, New Hampshire. It has spectacular views of the lake and the mountains. It is well worth the visit and is one of our highly recommended motels and cottages. The 1848 Inn and Motor Resort have the greatest hospitality. Weirs Beach is just a short walk away as well as many local attractions and great dining. For one of our recommended motels and cottages, check out Abakee Cottages have a comfortable, friendly atmosphere. 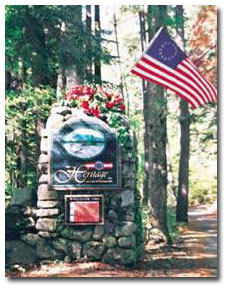 It's a place for families to spend a week's vacation in New Hampshire at affordable rates. Enjoy this top choice from our list of motels and cottages. A great, relaxing place close to Lake Wentworth and a short drive from Lake Winnipesaukee. It's a wonderful place to escape and offer many different cabin rentals. It's both kid and pet friendly. Enjoy canoeing, swimming and more on Lake Winnisquam. Located on Lake Winnipesaukee, Barton's offers swimming in both the lake and a heated pool. This is from our recommended motels and cottages list. Enjoy boating and many other recreational activities. Baytop is set back on a hill giving gorgeous views of both the lake and the mountains in New Hampshire. You'll enjoy your stay so much that you'll want to keep coming back. So keep this on your top list of motels and cottages. 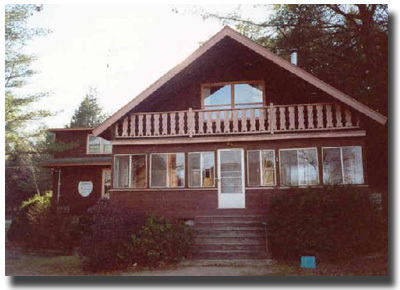 The Bear Tree Lodge offers efficiency suites nestled in a wooded setting between Meredith and Weirs Beach. Centrally located between the lakes region and and White Mountains, overlooking Berry Pond. Just minutes from some terrific area attractions and Lake Winnipesaukee. 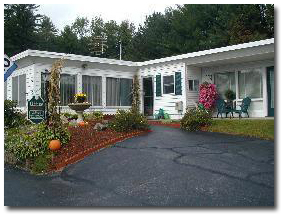 If you're looking for motels and cottages on the outer edges of the Lake Winnipesaukee area, then Berry Pond Motel is worth checking out. 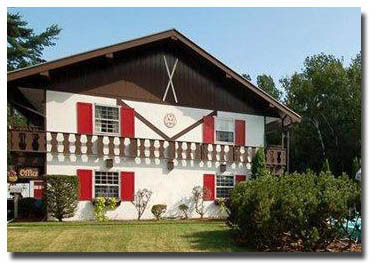 Another recommendation from our list of motels and cottages is Birch Knoll. It overlooks beautiful Lake Winnipesaukee and is close to many of the area attractions. Situated on a channel of water between Lake Winnipesaukee and Paugus Bay. A great place to relax and enjoy the sights and sounds of the lake. The owners are friendly and come highly recommended from our list of motels and cottages. A wonderful, family-oriented place. You will enjoy everything the area has to offer. It's a recommended place from our list of motels and cottages. 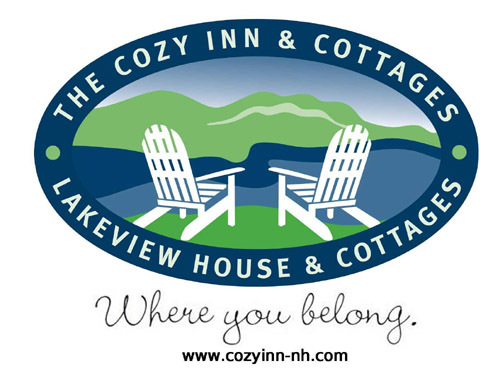 Cozy Inn - Lakeview House and Cottages is a historic country inn with great views of Lake Winnipesaukee in New Hampshire. 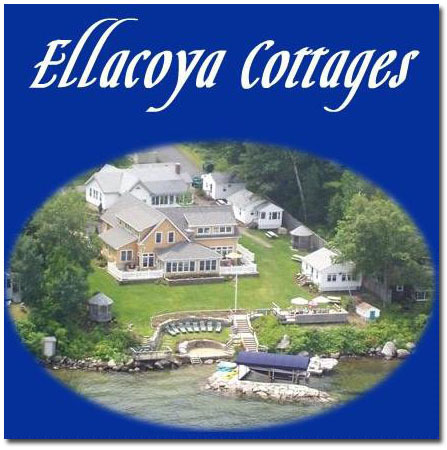 Ellacoya Cottages offers traditional hospitality with a private beach for your enjoyment. With beautiful views of Lake Winnipesaukee and the White Mountains, you'll truly enjoy your stay. Come and enjoy your stay at this private hilltop location. 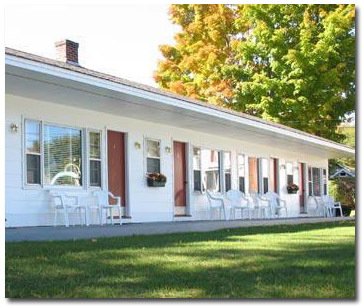 Grandview motel and cottages offer spectacular views of Lake Winnipesaukee and the New Hampshire mountain ranges. 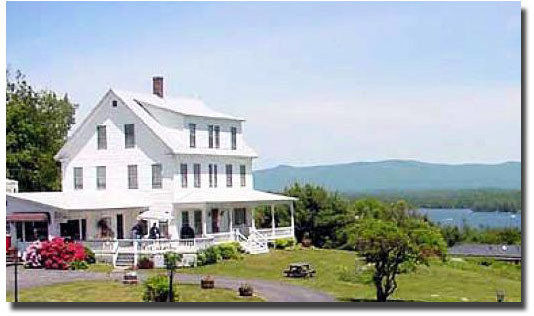 Greystone Inn is located in a quiet area with wonderful views of Lake Winnipesaukee. You'll be delighted to try swimming, boating, hiking, shopping and more in this beautiful part of the lakes region. Half Moon Motel and Cottages is a family oriented place. That's just steps away from the M/S Mount Washington, Winnipesaukee Railroad and Weirs Beach. If you're looking for peace and quiet all nestled in the woods, then this is the place to be. It is centrally located and offers boating, swimming and much more. King Birch is located right on Lake Winnipesaukee. You can experience it all with boating, swimming, hiking, fishing or just relaxing on the water's edge. 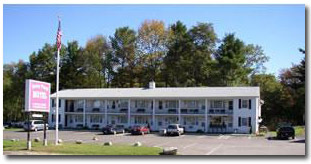 The Lake Motel is just south of downtown Wolfeboro, New Hampshire and is close to swimming, boating, shopping and more. 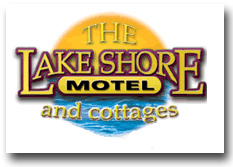 Lake Shore Motel and Cottages is an enjoyable place for a family vacation with plenty of room for everyone to enjoy Lake Winnipesaukee. Enjoy a homey and friendly atmosphere where you'll want to keep coming back year after year. 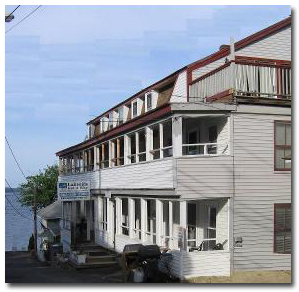 Located in the heart of Weirs Beach. Close to all the area attractions including swimming, boating, dining, and more. 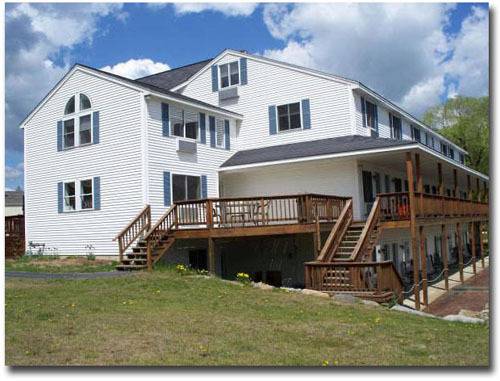 Located in the beautiful lakes region with spectacular views of Lake Winnisquam and the White Mountains of New Hampshire. Lazy E sits on Paugus Bay, Lake Winnipesaukee. It's secluded yet close to the action of Weirs Beach. Enjoy a quiet vacation getaway on the water's edge of Alton Bay, New Hampshire. 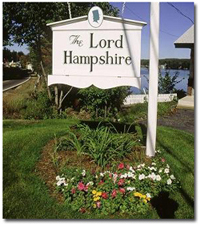 The Lord Hampshire Motel and Cottages is located on Lake Winnisquam and offers sandy beaches, quality rooms and terrific views of the lake. Cottages, motels and suites located right on Paugus Bay. 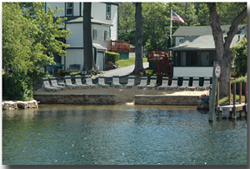 Enjoy swimming at the beach, boating on Lake Winnipesaukee and dining at the famous Bar & Grill. Wonderful cabins located right on Lake Winnipesaukee. Enjoy a delicious breakfast before starting off your day on the lake. The perfect place for an affordable family vacation secluded in the woods with a beautiful beachfront. Pine View Lodge is perfect for the special family getaway on Lake Winnipesaukee in New Hampshire. Enjoy swimming, boating and more. 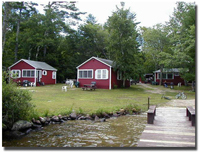 Procter's Lakehouse Cottages are located on Paugus Bay and is a wonderful vacation spot for the whole family. 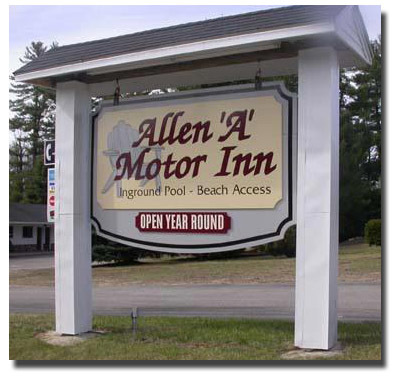 This motel is just minutes from Weirs Beach and Lake Winnipesaukee and close to Castle in the Clouds. 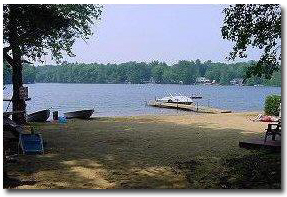 Located on Lake Winnisquam near some great attractions. Enjoy boating, dining, shopping and more. 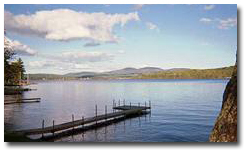 Year round cottages located on beautiful Newfound Lake in New Hampshire. Enjoy fishing, swimming, boating, hiking, skiing and more. Terrific family vacation spot to enjoy all that Lake Winnipesaukee has to offer. Try fishing, swimming, boating or just lounging around. Sun Valley Cottages have a rustic charm that makes you feel part of nature. It's very close to Weir's Beach and all the activities. Super 8 is located in the lakes region of New Hampshire. 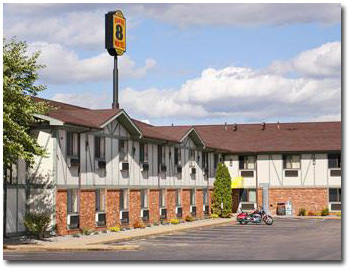 If you're looking for value and convenience, this is the place to stay. It's just a short drive from several different lakes and close to all the attractions, shopping, dining and more. 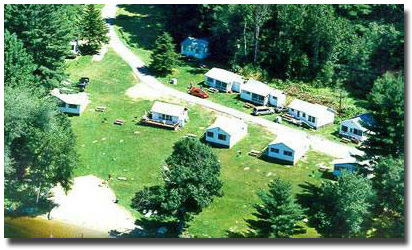 Weirs Beach Motel and Cottages offer a lot of fun and is the perfect vacation spot for everyone. Just a short walk to the beach and other area attractions. 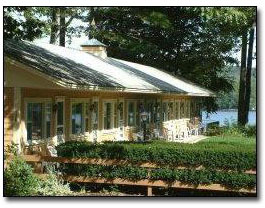 White Oak Motel and Cottages is ocated on eight beautiful acres with 350 feet of shorefront on White Oak Pond. Just a short distance from Squam Lake and Lake Winnipesaukee where you can enjoy swimming, boating, fishing and more. 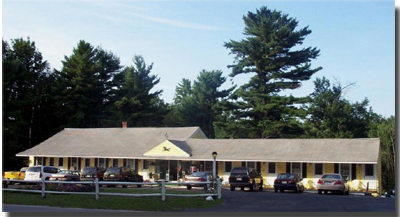 Located in the heart of the lakes region of New Hampshire, Yankee Trail Motel is just a short walk from Squam Lake and offers hiking trails and a swimming pool for your convenience. What's Your Favorite Lake Winnipesaukee Motel or Cottage? Nothing feels more like home, than finding your favorite Lake Winnipesaukee motel or cottage and staying there on every vacation. If you have a favorite Lake Winnipesaukee motel or cottage, or a tip about staying in Lake Winnipesaukee motels and cottages, I'd love to hear from you!